The Israeli military needs your help! It is holding a contest to choose a “celebratory logo” to mark the the Israel Defense Forces’ 70th birthday. To be honest, the choices are not very exciting. But don’t worry, we have ideas! What do you think? We’re going to share it with IDF but we’re sure they’d appreciate your feedback as well. Don’t be a stranger! 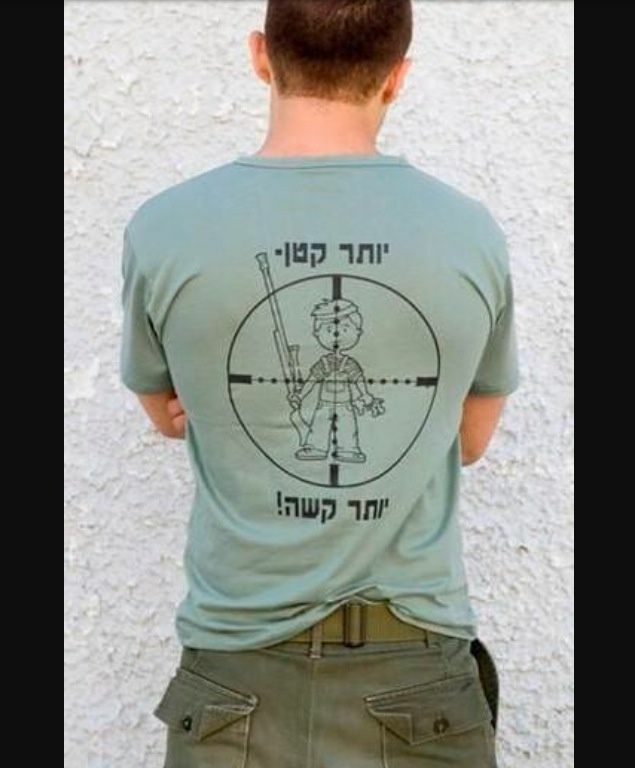 Do you have any ideas for a celebratory logo for the IDF? If you do, be sure to share them in the comments. I almost prefer the official IDF logos – their use of an olive branch in all three is a masterstroke of satire and irony. Why just one branch. They should depict the whole tree, roots and all to emphasize their generosity. Your picture will be understood as insulting by IDF; they really hate to be pictured as like (you-know-who: YKW) in any way. After all, they (IDF) are so noble, so strong, resolute, pure of heart, pure-in-arms, doing always the right thing (as proved by the near 99% did-no-wrong judgments of the Israeli investigations) and the YKW, well, not so much. 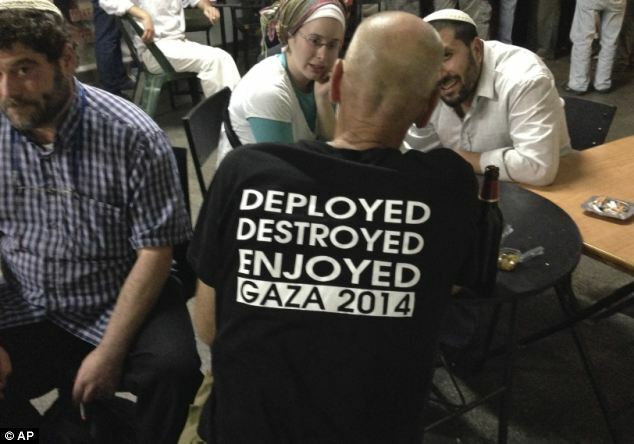 Anyhow, your label might be wrong; Perhaps IDF means Israel-Destroyer-of-Filistin. Cartoons for this reality are not funny: you murderers are exactly what you said, in both cases. And don’t pretend you don’t know it and don’t engage knowingly in propaganda for just that. Can you find us a single “hard right European nationalist” who isn’t in favor of Zionism? woah. heart attack.. this could actually be clever. it’s possible, i suppose. Well, to be fair, I should make a distinction between “hard-right European nationalists” who want to send the Jews to Israel because they don’t like them, and don’t want them around, and those who want to send all the Jews to Israel because they love us so much and want to see us reunited with our native soil. Maybe you would prefer a logo showing the brave IDF soldiers running out of Lebanon in 2006 and Gaza in 2014 when they actually were confronted by grown men with guns? Wow, that cartoon is powerfully accurate. A photo of Deir Yassin massacre side by side with a photo of the little boys murdered by the IOF while playing on the beach in Gaza 2014 with a caption like The Israel Defense Forces – nothing ever changes. The logo by Carlos Latuff is perfect. Excellent cartoon! Zionism is simply evil in a different uniform and Zionists are the hateful and immoral hypocrites who are happy to do (or to have done) unto others that which they would not want others to do (or to have done) unto them. How about the drawing – I think it’s by Banksy – of the white dove, wearing a flak jacket, with a target right over the heart? This cartoon is so good, I’d want to share it. Is it ok to share the cartoon only?? 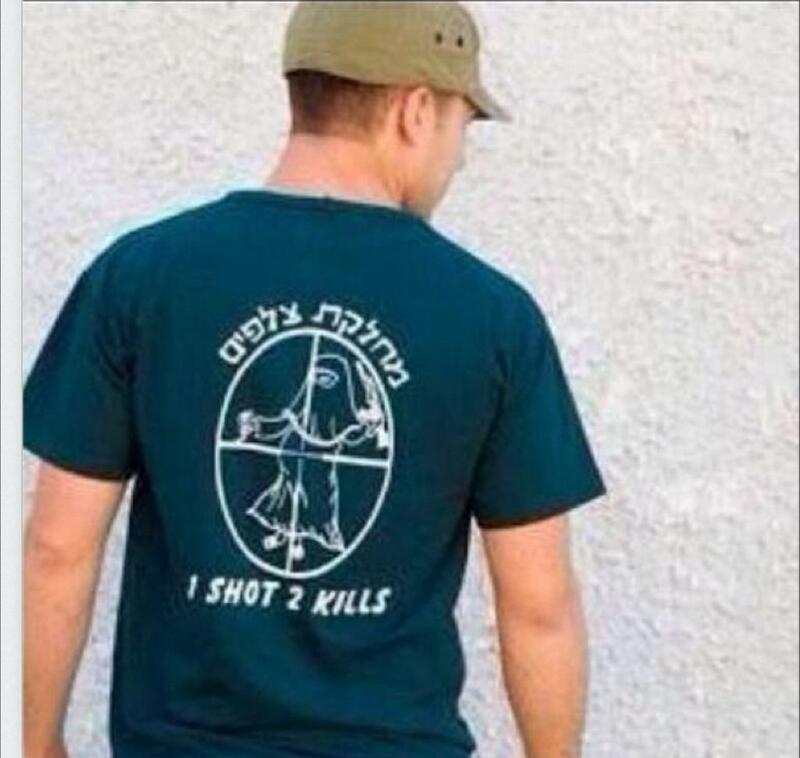 IDF stands for ” Israel’s Death Force “so coming up with a logo is very easy..